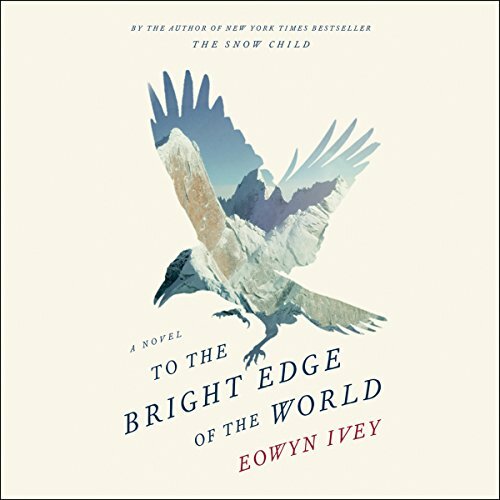 Showing results by author "Eowyn Ivey"
In the winter of 1885, Lieutenant Colonel Allen Forrester sets out with his men on an expedition into the newly acquired territory of Alaska. Their objective: to travel up the ferocious Wolverine River, mapping the interior and gathering information on the region's potentially dangerous native tribes. 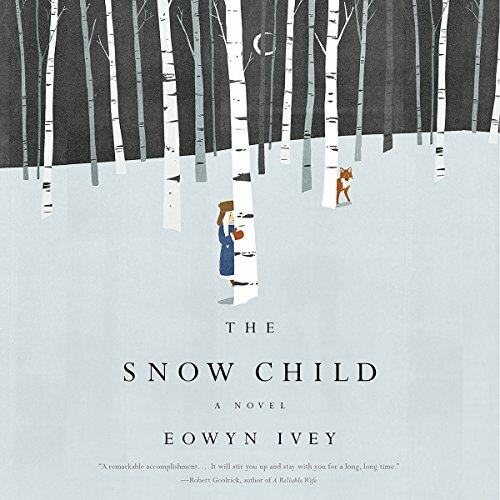 With a young and newly pregnant wife at home, Forrester is anxious to complete the journey with all possible speed and return to her. 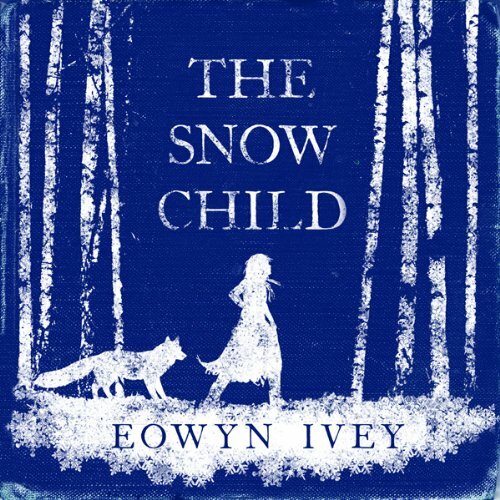 Eowyn’s debut novel, The Snow Child, was nominated for the Pulitzer Prize and became an instant modern classic. 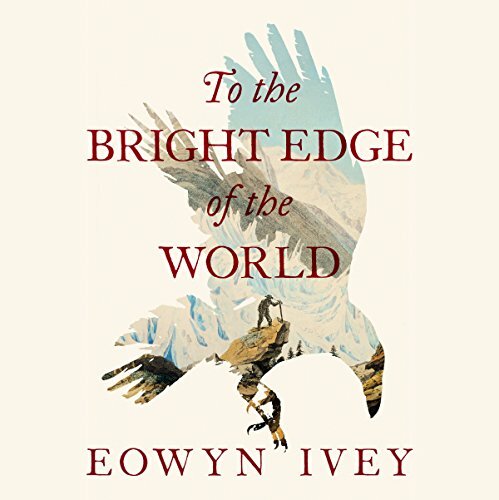 For her latest novel, To the Bright Edge of the World, Eowyn stays close to home to tell the tale of Lieutenant Colonol Forrester, a man who accepts a mission to navigate Alaska’s Wolverine River. 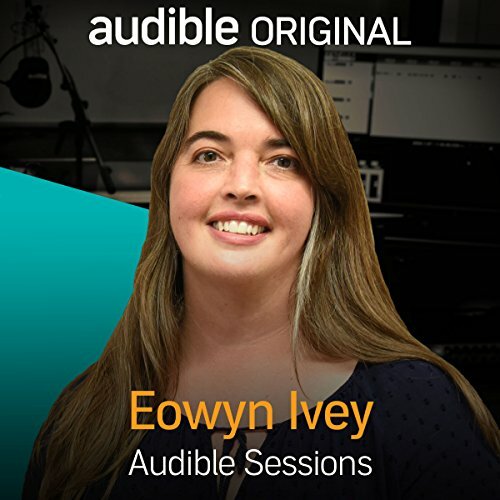 She joins Robin Morgan in the Audible Studios. Lieutenant Colonel Allen Forrester receives the commission of a lifetime when he is charged to navigate Alaska's hitherto impassable Wolverine River with only a small group of men. The Wolverine is the key to opening up Alaska and its rich natural resources to the outside world, but previous attempts have ended in tragedy. Forrester leaves behind his young wife, Sophie, newly pregnant with the child he had never expected to have. Alaska, 1920: Det midaldrende ægtepar Mabel og Jack har slået sig ned i Alaska med et ønske om at skabe sig en ny og anderledes tilværelse, men livet i ødemarken er hårdt, og samtidig tynges de af savnet af det barn, de aldrig har fået. I et anfald af kådhed på årets første vinterdag bygger de et lille barn af sneen. 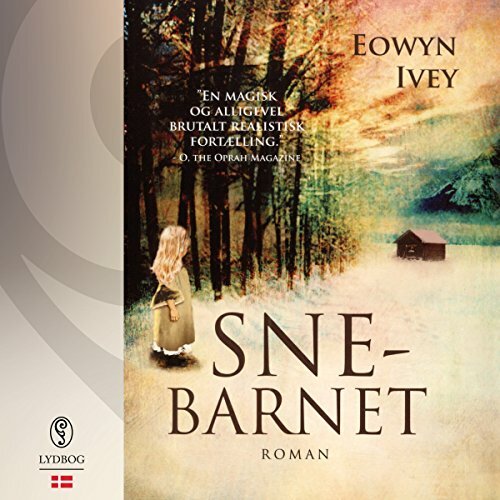 Næste dag er snebarnet forsvundet, men de får et glimt af en lille, lyshåret pige, der løber mellem træerne. Den lille pige kalder sig Faina og er på uforklarlig vis i stand til at overleve i den barske natur. Alaska in den 1920er Jahren: Hier leben Mabel und Jack als einfache Farmer in der einsamen Wildnis. Die Enttäuschung über ihre Kinderlosigkeit und der harte Überlebenskampf in der unwirtlichen Umgebung drohen die beiden, die sich eigentlich innig lieben, zu entzweien. 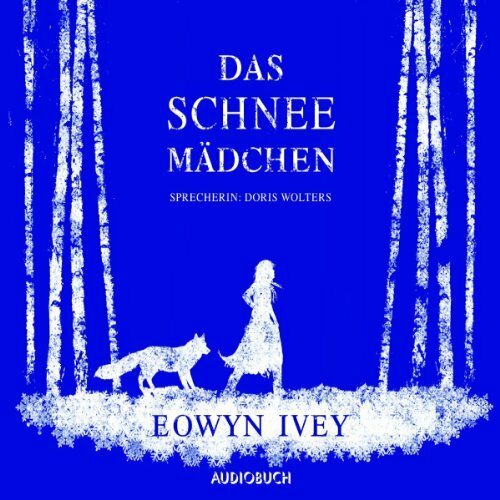 Als aber der erste Schnee kommt, entdecken sie ein elfengleiches, blondes Kind, das von einem Fuchs begleitet wird. Zuerst glauben sie, dass ihre Sinne ihnen einen Streich spielen.